The Armidale Folk Museum is conducted by Armidale Dumaresq Council and traces its origins back to 1933. 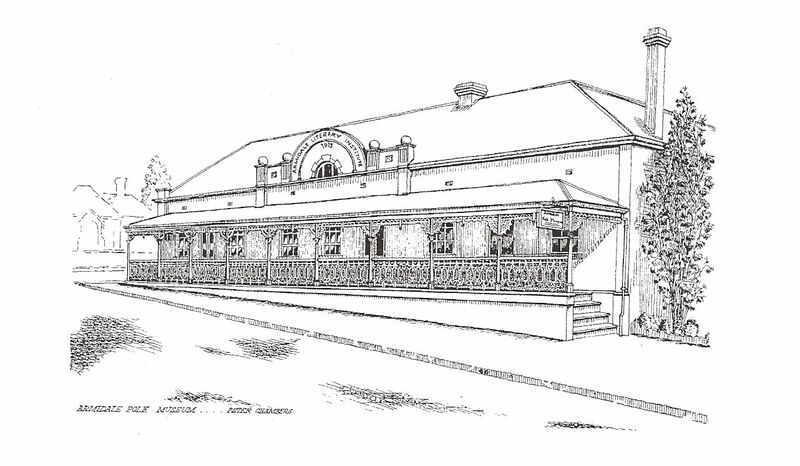 It is housed in the magnificent 1863 Armidale Literary Institute and traces the history of this New England city. Visitors marvel at the White family’s large English coach, used by the State Governor during his tour of Armidale more than a century ago. A wide range of exhibits shows everyday life and work in the past, and of the citizen’s solemn sacrifice in times of war. From the humble child’s doll carved in wood by her settler father, to the grand Buchanan Silver Tea service, presented by grateful citizens in 1879, our museum has something for everyone.